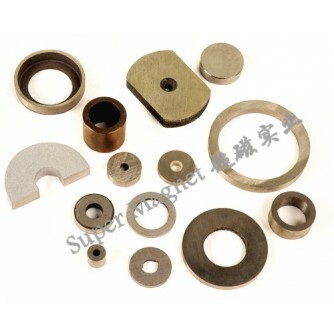 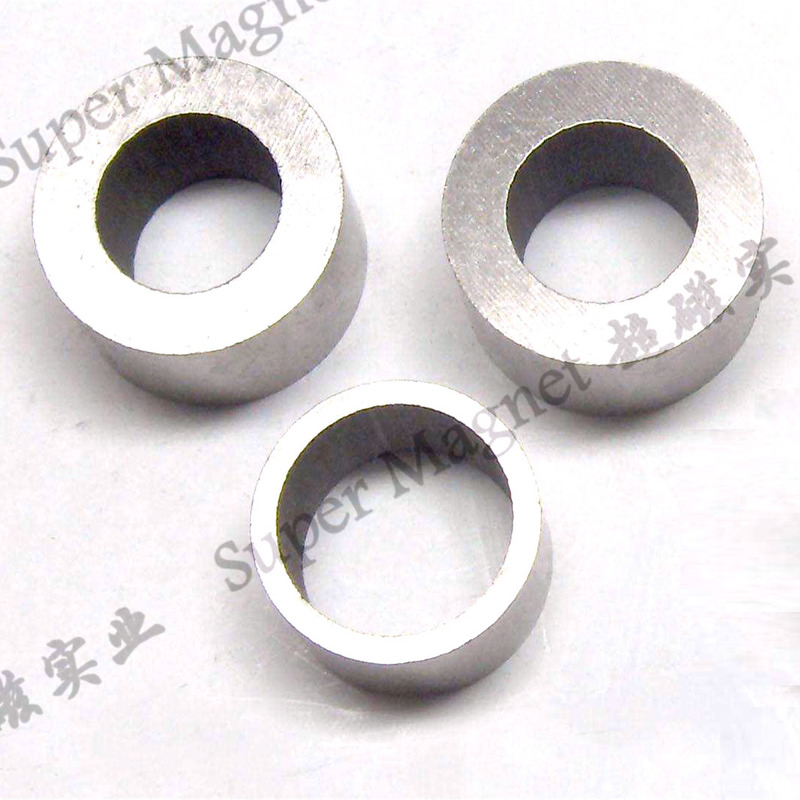 SmCo magnet is also named with SmCo magnetic steel, SmCo permanent magnet, SmCo permanent magnetic iron and rare-earth cobalt permanent magnet. 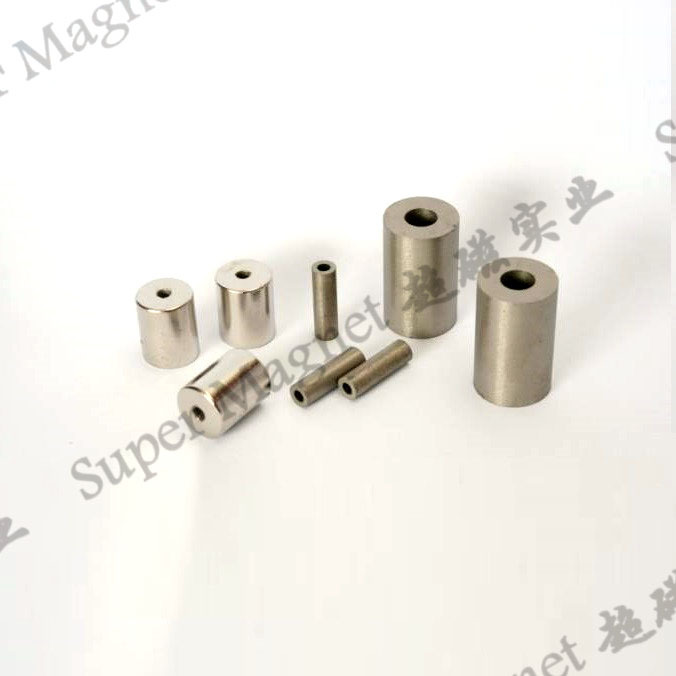 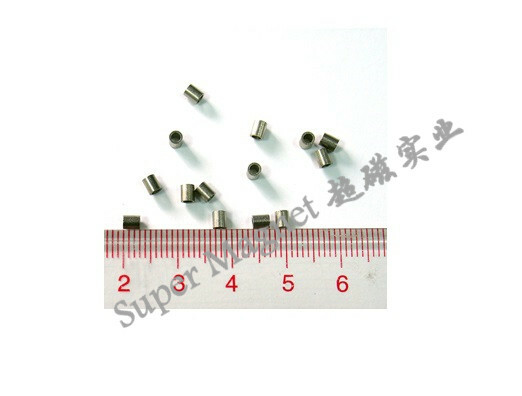 It is a high performance, low temperature coefficient permanent magnet with its high working temperature-350 degree centigrade. 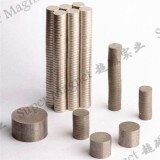 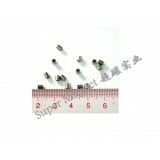 When working above 180 degree centigrade, its maximum energy product BH and steady temperature are superior NdFeB magnetic materials. 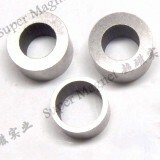 It needn’t to be coated because it is difficult to be eroded and oxidized. 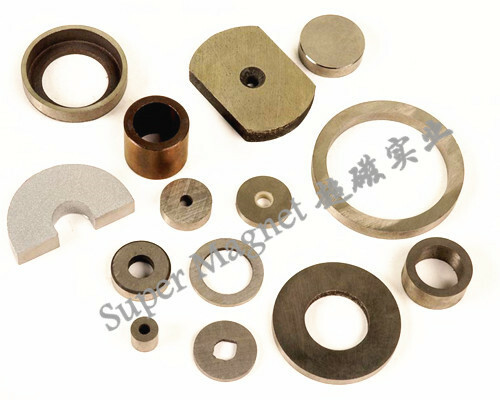 The SmCo magnet is widely used in motors, watch, transducers, instruments, positional detector, generators, radar communications, medical equipments, various magnetism spreading devices, magnetic processor, electrical engineering and magnetic derrick. The Smco permanent magnet can be used in high-temperature, high-humidity and corrosive environment.